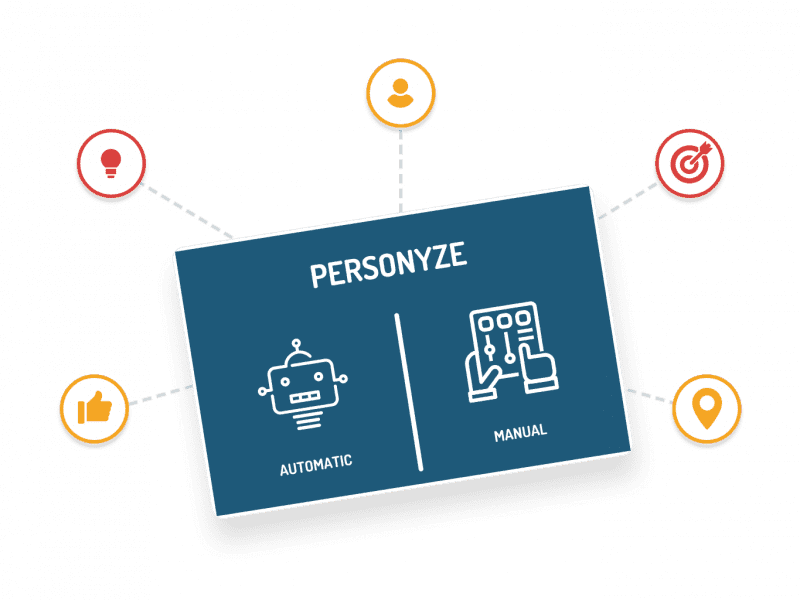 Personzye’s website personalization engine builds a real-time comprehensive visitor profile from multiple data sources, and then uses a combination of targeting and recommendation algorithms to deliver each visitor a personal cross-channel experience. Provide visitors with unique experiences tailored to their needs and desires, rather than a static, broadly focused experience. Target personalized content, site messages, and emails, based on multiple data sources like site behavior, demographics, location, CRM data, referral, weather, social profile, cart transactions, and more. 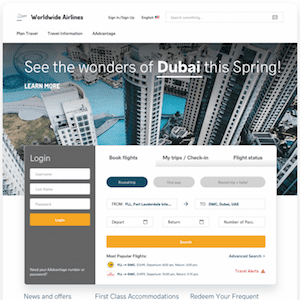 Easily personalize the entire visitor journey with optimized page content, targeted promotions with dynamic behaviors, product/content recommendations, personalized remarketing emails, and recommendations embedded in your native app. Recommend products your visitors will want to buy and content they love to read, by leveraging multiple AI algorithms, crowd wisdom, and unique visitor characteristics and interests, for a highly personal experience. Leverage Your Data to Personalize Across Channels. 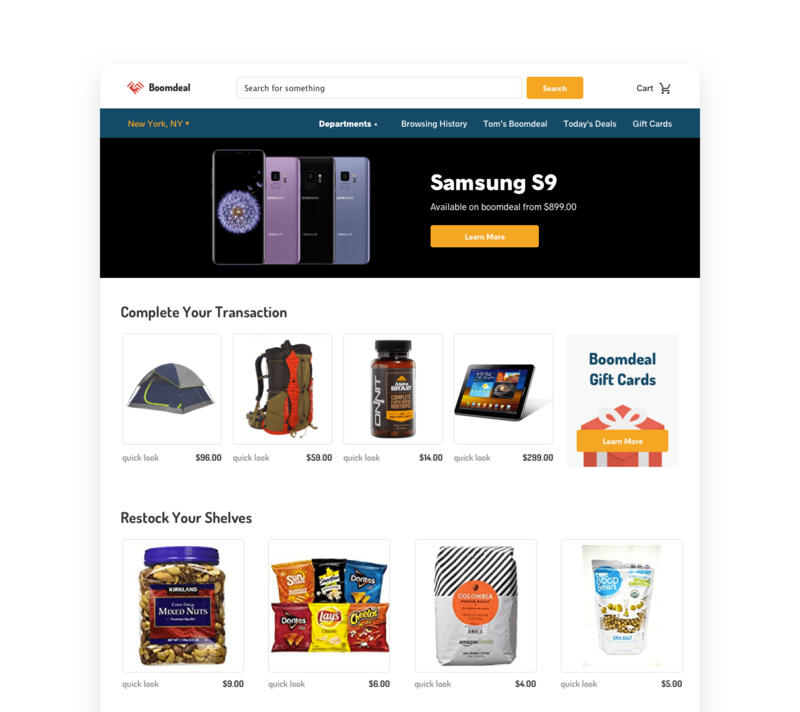 Personzye’s website personalization solution includes a diverse set of tools, including a recommendation and segmentation engine, and a set of sophisticated widgets to craft and tailor personalized content for every touch-point, from landing page to email drip. With Personyze’s variety of tools, you can create an automated set of personalized marketing assets which will accelerate your customer along your funnel, extend your readers’ engagement with your content, raise your conversion rates, and increase your digital marketing ROI. From personalized smart popups, banners, and forms, to automated email drips with AI generated recommendations that can be triggered from site behaviors, Personyze puts every tool you need into your hands. By creating a more engaging and personalized website experience, visitors are less likely to bounce in the first place. Using exit popups, you can re-capture visitors’ interest before they bounce. With cart abandonment email drips, you can use our powerful recommendation algorithms to regain lost sales. A/B testing is a built-in option for every single Personyze campaign, so that you can always rotate out different content and strategies between users within a target segment, to ensure you’re taking the optimal approach using empirical methods. Includes various rotation methods, and control groups. Deliver personalized on-site messaging with impeccable timing. Use smart behavioral triggers, to trigger the campaign when the visitor is most likely to engage. 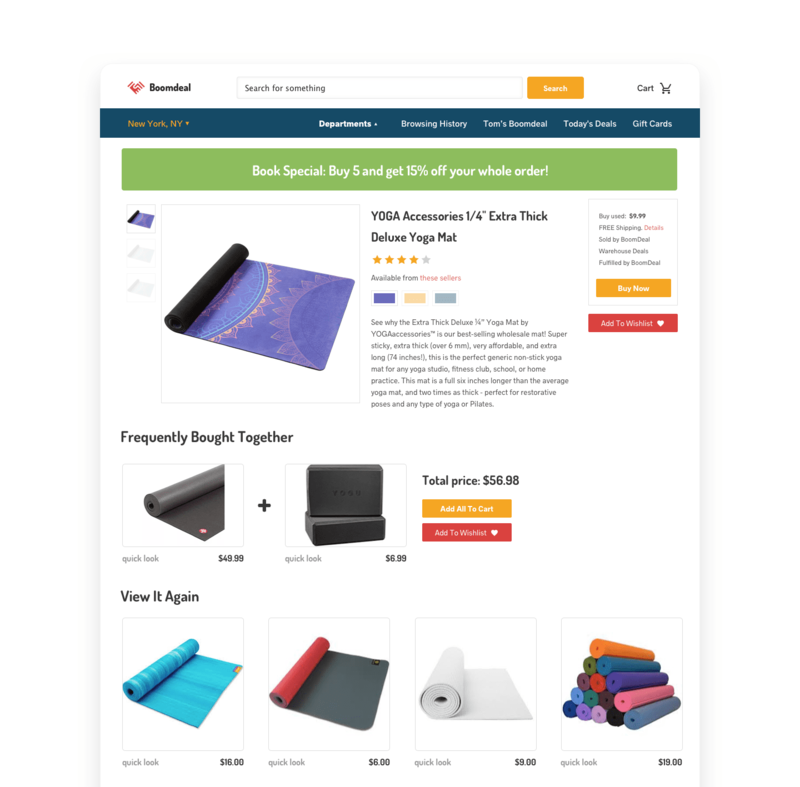 Promotions can be in the form of banners embedded into the page, popups on various parts of the page and with various animations, top/bottom bars, forms, timers, or sliders. All of these pieces of personalized content can be completely customized, can include user variables like visitor name or company name, and are responsive by default. Personyze allows you to create landing pages that change dynamically for individual customer segments, so that you no longer have to create multiple landing pages, but instead can simply create one landing page that changes in look, feel, and information for each customer segment, depending on their source/referrer, or other data attributes. Personyze’s powerful recommendation engine allows you to show your visitors what they are most interested in seeing, based on over 50 algorithms, which can be displayed anywhere on your site, with completely customized widgets to match your branding, embedded with no coding involved. Recommendation algorithms exist for a wide variety of purposes, from very general recommendations for your home page, to related products recommendations for product or cart pages, to those that are optimized for emails or apps. Grow your email list with targeted calls-to-action and smart forms to collect emails and leads on the site. Set auto responder sequences, and use out-of-the-box integration to push form data to your CRM solution. With our AI generated recommendations and customer segmentation, you can send automated, personalized, and targeted emails which yield higher open rates, engagement, and conversions. Using our embed code, you can add our recommendations to your existing outgoing emails. You can even use web-hooks to trigger them based on behaviors. Targeting is one of the primary functionalities of Personyze, and encompasses any content that is shown specifically to a defined segment, which you determine using our 70+ targeting parameters. 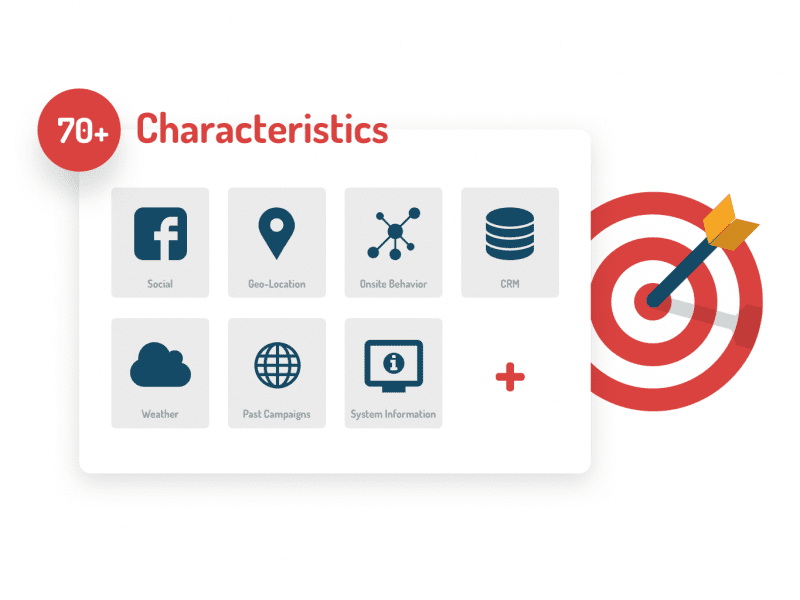 Targeting criteria include variables such as location, interactions with other campaigns, weather, behaviors on the site, referrer, CRM variables, and many more. Based on the rules you choose, visitors will be shown the content you assign to them in real time, culminating in each visitor having a unique version of your website with various campaign content they see that are relevant specifically to them, creating a highly personalized and engaging experience. A Recommendation Algorithm for Every Scenario. Harness AI to show each visitor exactly what they are most likely to be interested in. 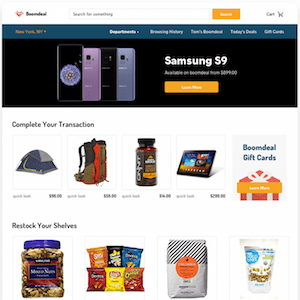 Choose from algorithms to present recommendations for anonymous visitors on the homepage, buy it together for a product page, algorithms specifically for emails, items that are on sale from the visitor’s wishlist, or “Buy It Again” for perishables. Personyze includes different algorithms for different channels and states of the visitor in their journey, and the flexibility to leverage your customer expertise to build algorithms with the exact blend of data or strategies that perform best for you. This algorithm shows visitors what has been most popular in their same city, region, or country. This algorithm shows visitors items or content that are new on site, and can be filtered by categories they are known to be interested in. 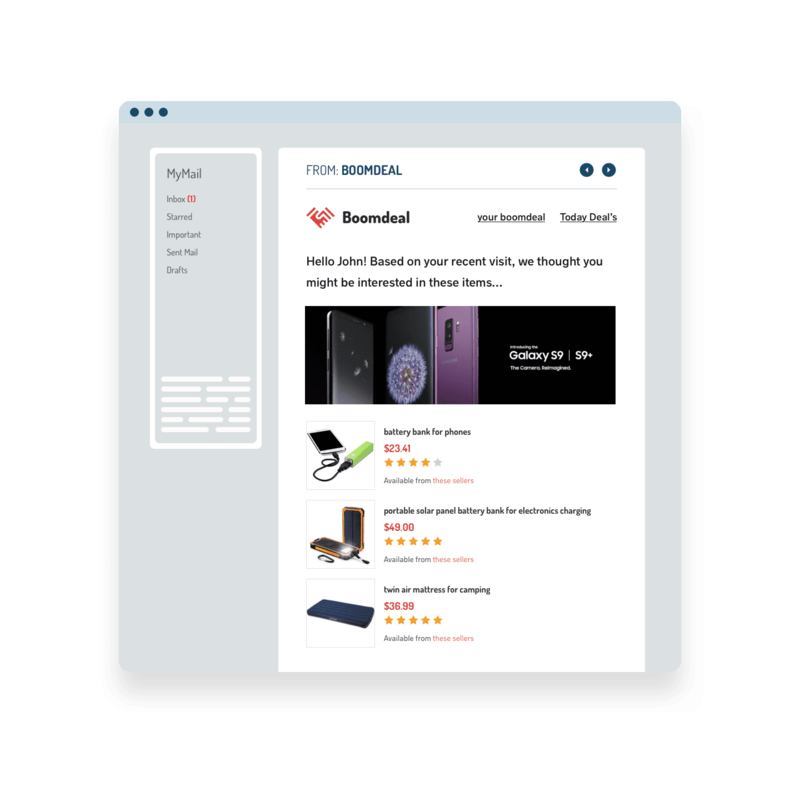 Personyze gives you the ability to add wishlist functionality to your site, without adding anything to your site’s internal system. 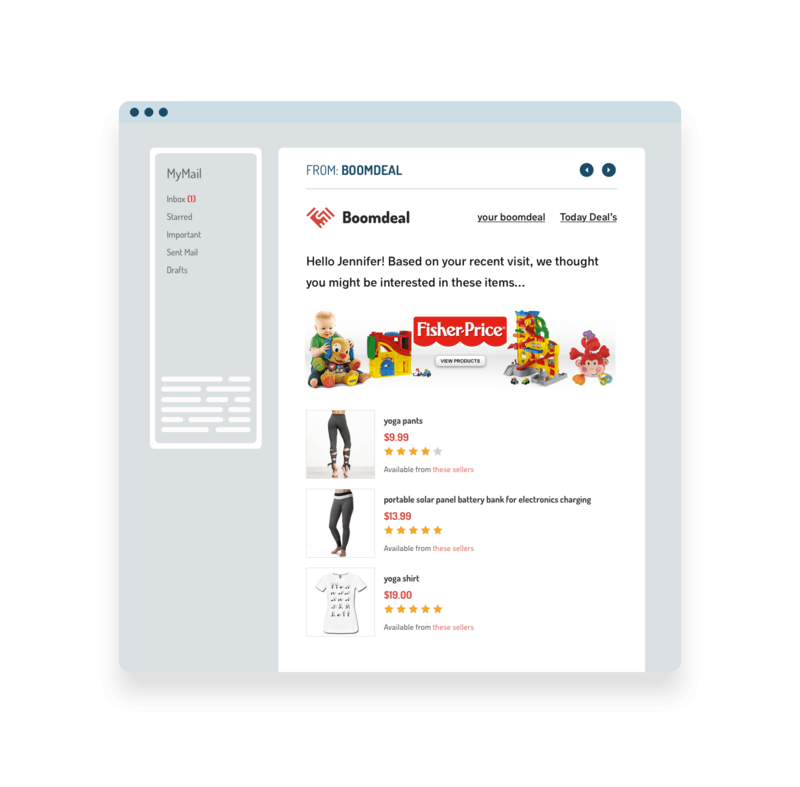 Simply embed our “Add to Your Wishlist” button, and Personyze will keep track of each visitor’s list of wishlist items, and these can also be used for remarketing emails or reminder recommendations on the site. This algorithm shows visitors items that are up-sells for the item which the visitor is currently viewing. These algorithms are able to show visitors what they are likely to like, based on their demographic or other variables, judging by what similar visitors interacted with the most. 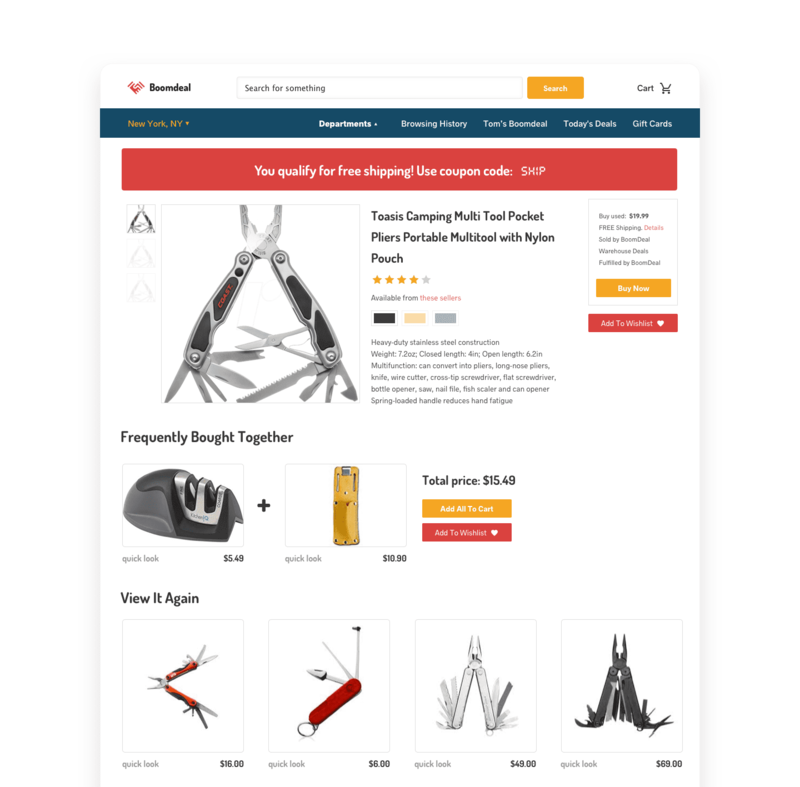 This algorithm shows visitors items which were frequently bought from the same category as the item currently being viewed. Imagine going to a store where the front shelves are stocked only with products that you like, or reading a newspaper where the stories you’re interested in move to the front page. 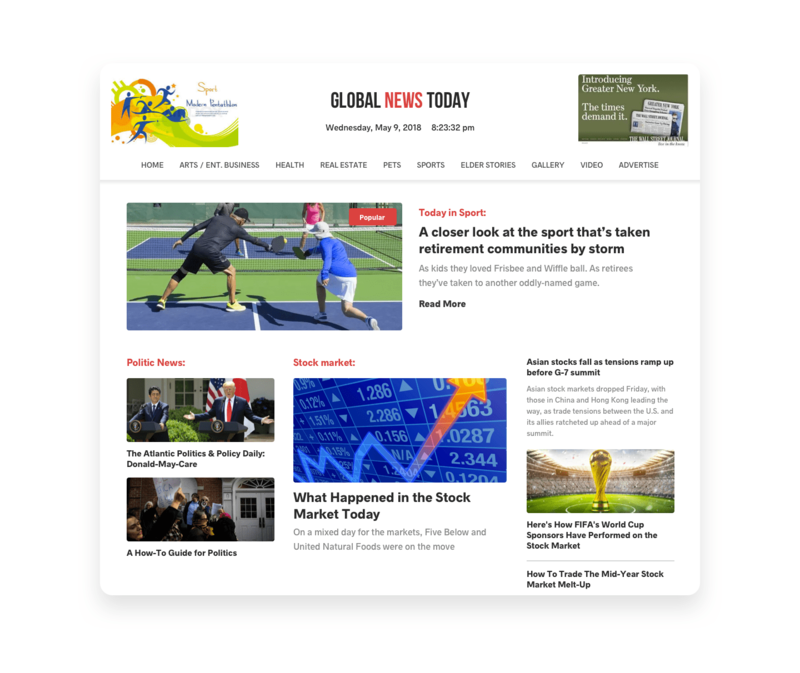 This isn’t possible in the brick-and-mortar or print world, but with our powerful website personalization solution, this is easy to set up on your website. Personyze is designed with the non-technical marketer in mind, and every campaign includes a step-by-step wizard to guide you through the process of cross-channel personalization, as well as industry best practice responsive templates. 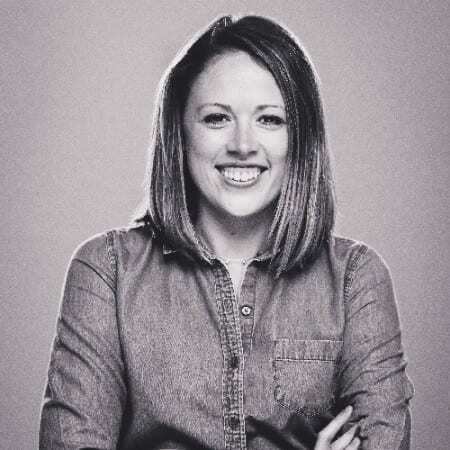 On top of all that, the Personyze Success Team is at your disposal when you need some help, including the option to outsource campaigns to us. Personyze’s toolbox of landing page widgets includes a WYSIWYG editor to change text, images, buttons, and other page elements visually, a banner and popup manager with various behaviors including trigger on site exit intent, forms, timers, product and content recommendations, and more. You can set Personyze to automatically shut down the losing campaign from an A/B test, and deploy the winner, after a given amount of time, or based on a certain statistical significance reached in your key metrics. Every campaign can be tested and previewed using the Personyze Simulator, which loads a copy of your site in proxy mode on our servers, with the campaign active. The simulator also allows you to change your own data variables, to impersonate different types of users, and see how the campaign will behave with those segments. Personyze allows you to upload user data and past transactions data to help you get a head-start on any aspects of your personalization strategy which would otherwise take time to gather data for. 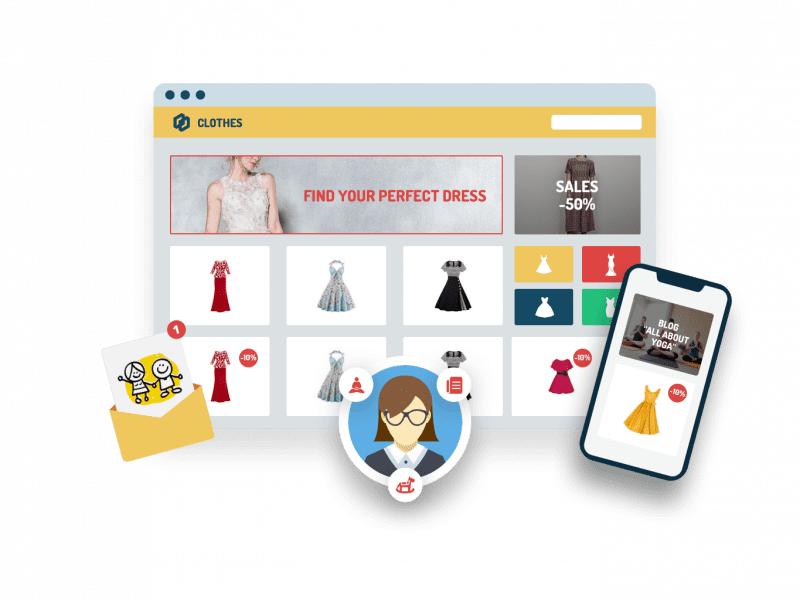 Personyze content like popups and banners can deploy using smart behavioral triggers, such as display based on exit intent, on idle, on timer, on product added to cart, on cart error, element hover/click, and more. These enable you to trigger campaigns when the visitor is most likely to engage. 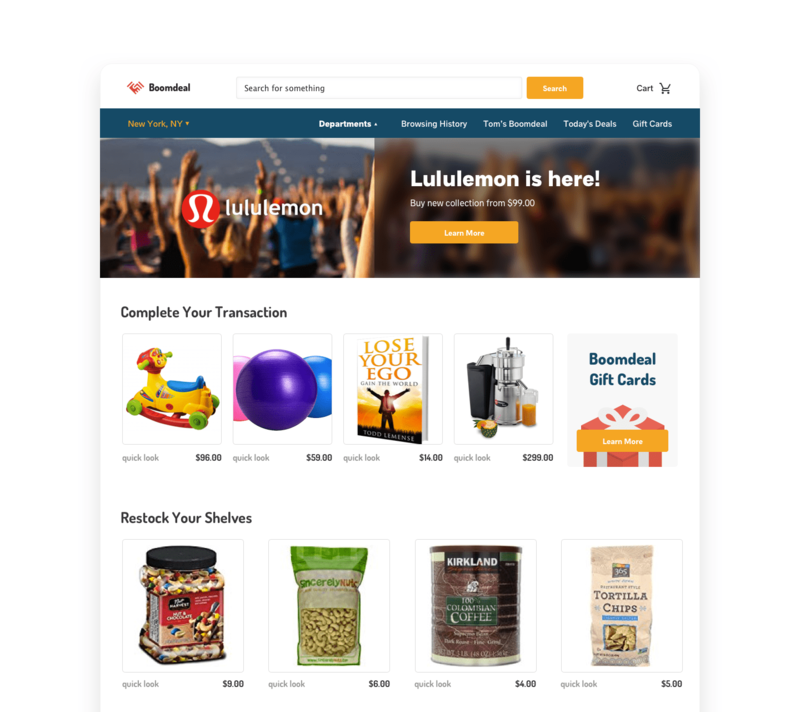 value, and email anywhere they’re displayed on your pages, in cookies, or in URL variables. 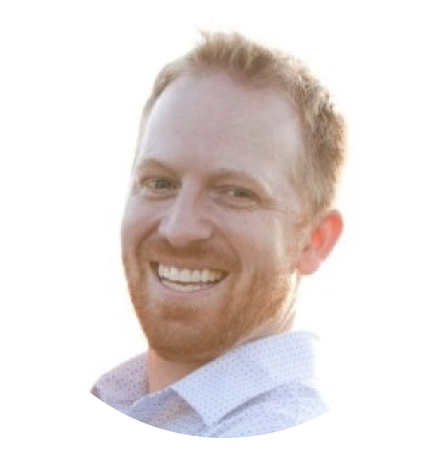 Personyze provides webhook functionality, which is another way of pushing data to other sources, or triggering third-party emails based on site behaviors or other targeting variables. Get a comprehensive campaign performance view, with metrics such as impressions, click through rate, bounce rate, conversion rate, revenue, and any other custom metric that you set Personyze to track. Drill down by filtering your performance data by location, landing page, gender, recommendations clicked, etc. Use a winning recipe for delivering personalized experiences.